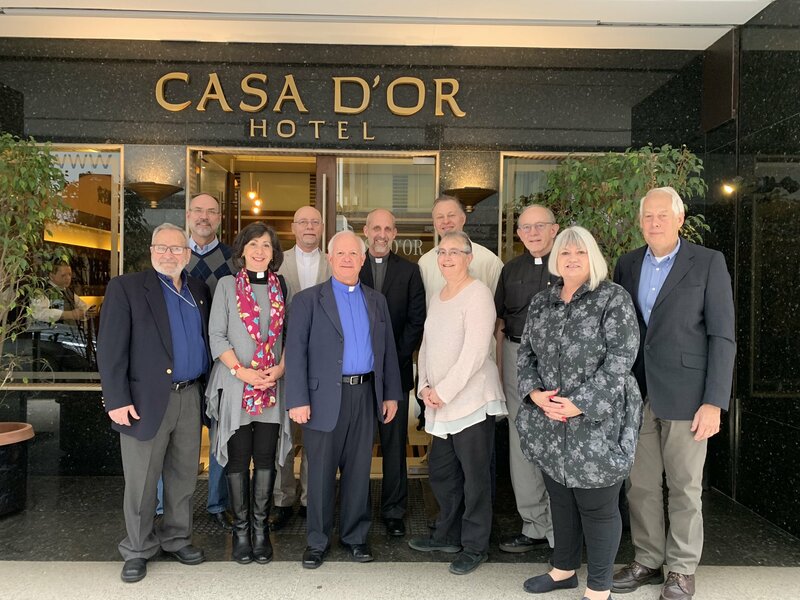 A delegation from Outreach Foundation, along with members and leaders of various churches, visited the National Evangelical Synod of Syria and Lebanon. The delegation arrived on Tuesday, February 5, and some members will stay until the 14th of February, and the rest will remain until the eighteenth. 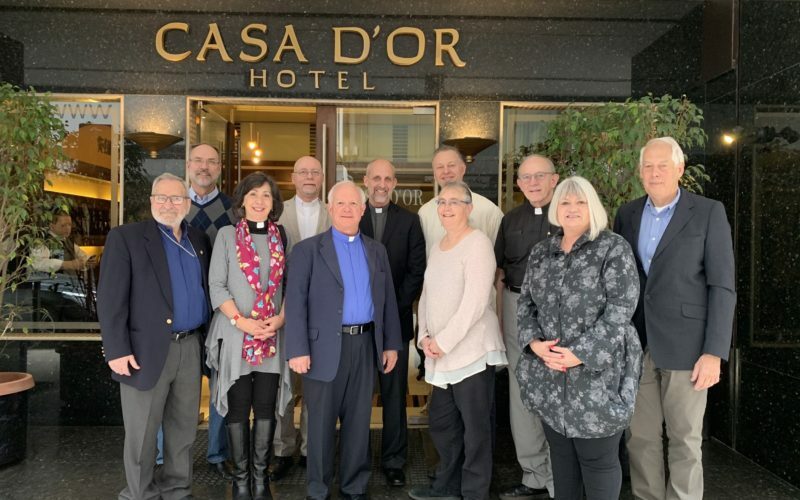 Accompanied by NESSL’s General Secretary, Reverend Joseph Kassab, the delegation visited some churches in Syria with encouragement and support as its goals. The program included the following churches: Damascus, Qamishli, Hasakah, Malikiyah, Aleppo, Homs, Nabek, and Ammar Al Hosn.